Over the past 40 years, Opposite Lock has been supplying four-wheel drive enthusiast with quality products. Opposite Lock’s focus is on making your vehicle’s performance, appearance and performance more pleasurable and comfortable for tough play, touring and towing!!! 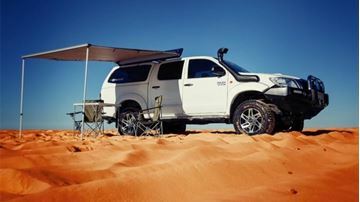 Opposite Locks complete range of 4WD accessories will get you where you want to go, no matter what you drive!!! 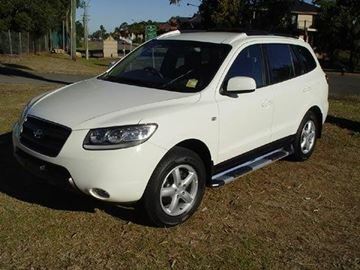 Ride in comfort and have full peace of mind you vehicle will get you where you need to go! Browse some of our products below or contacts us today for a quote for your vehicle. 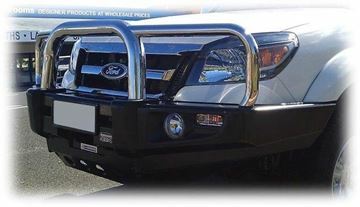 Opposite Lock Triple Loop steel winch compatible bull bar to suit the 200 Series Cruiser with fog lights, built like a brick, call for a quote for your vehicle today! 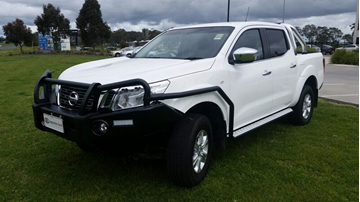 2015 D23/NP300 Navara Opposite Lock Triple loop premium steel winch compatible bull bar, full bumper replacement bull bar, fog light compatible, standard with under bumper guards, L.E.D Indicators, LOOKS MAGIC, call for a quote for your vehicle today! Ford Ranger opposite lock post type premium steel winch compatible steel bull bar with fog lights. This is a full bumper replacement bull bar, loops superb, is winch compatible, compatible with fog lights, and is a Great all round value for money product. Call for a quote for your vehicle today! 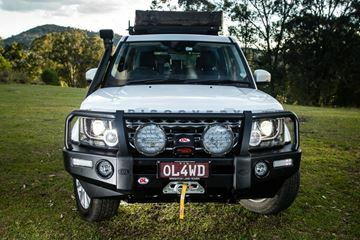 MQ Triton Dual cab fleet series winch compatible steel bull bar, offers premium protection, L.E.D Indicators and parker lamps, UHF Aerial tags, offers full under bumper guards, generous spacing for spot lights to tackle the great outdoors!!! call for a quote for your new Triton Today! 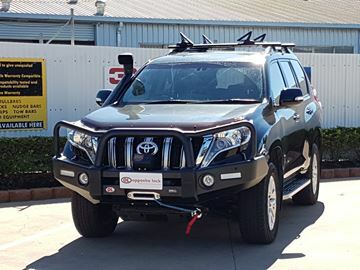 MQ Triton Opposite Lock post style premium steel winch compatible steel bull bar, includes under bumper guards, UHF aerial tags, has capability for fog lights, L.E.D indicator/fog lights, call for a quote for your vehicle today, toughen up your new 4 X 4 Triton today!!! 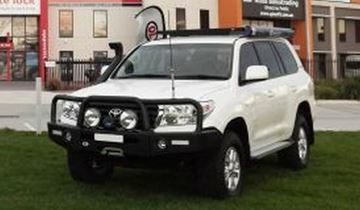 Opposite Lock Triple loop premium steel winch compatible bull bar with fog lights to suit the GXL Prado comes with three aerial tags, under body guards, fits close to the vehicle ensuring no movement with in the Structure, Looks Awesome, call for a quote for your Prado Today! 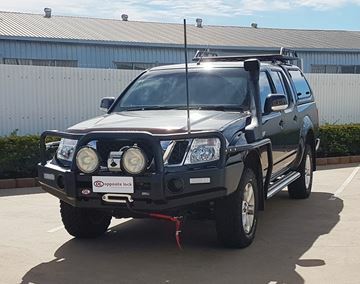 D40 Navara dual cab Opposite lock triple loop premium steel winch compatible bullbar with fog lights, under bumper guards, uhf and spot light compatible, call for a quote for your vehicle today! 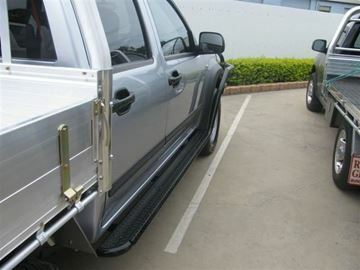 Opposite Lock 4X4 steel side steps and rails available to suit Isuzu D-max 2011, call for a quote today!!! Opposite Lock Awnings, camouflage! these are available in 1.4 x 2, 2 x 2, 2.5 x 2.5, and 2 x 2.5. standard as a waterproof breathable rip stop heavy GSM Canvas these come with L.E.D Internal strip lighting, alloy poles, and are able to be adapted with a mesh Mosquito room, or a room enclosure, call for a quote for your vehicle today, Make your next 4 X 4 trip a breeze! Opposite Lock Awnings in beige, come standard with L.E.D Strip lighting, come in 2 x 2.5, 1.4 x 2, 2.5 x 2.5 and 2.5 x 2. These are a very heavy (280) GSM Breathable rip stop canvas, alloy poles, and can be combined with a room enclosure. 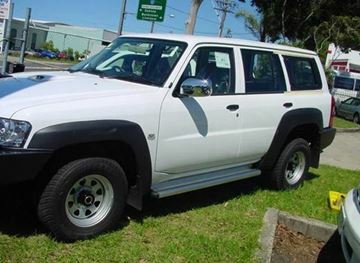 Call for a quote for your vehicle today, make your next 4 x 4 adventure a breeze!